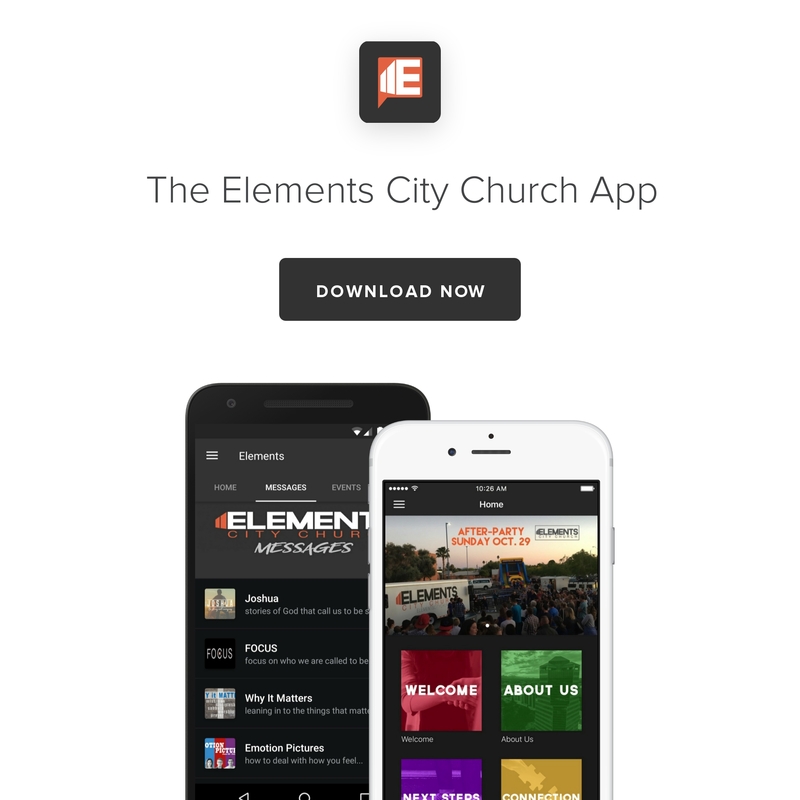 Elements City Church | A church believing there's a HOPE available that changes everything. We gather for church on Sunday Nights for dynamic worship, authentic community & relevant teaching. You're invited to join us in midtown to make a difference. | A church believing there's a HOPE available that changes everything. We gather for church on Sunday Nights for dynamic worship, authentic community & relevant teaching. You're invited to join us in midtown to make a difference. We’re a church that believes there's a hope available that changes everything. We believe the love of Jesus is a movement the world needs more of… God’s love changes things. people. circumstances.